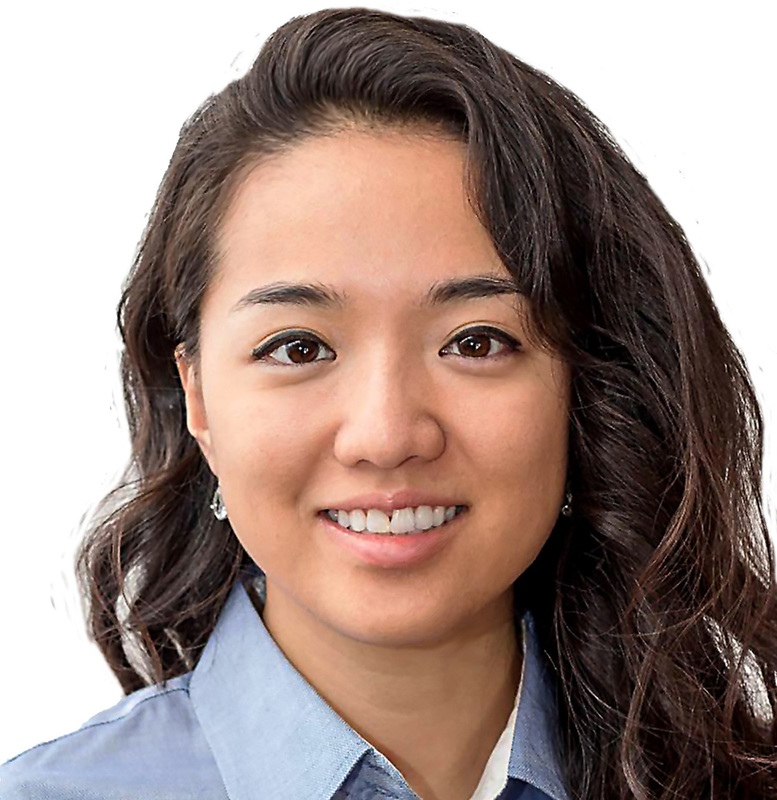 Deborah Hyo Choi is a Loan Officer in our Virginia Beach Office. Deborah is fluent in both Korean and English and has worked as a Korean-English translator for the Korean Community. She is a graduate of Norfolk Christian and Old Dominion personal finance; she is continuing her education by pursuing her CPA license. With Deborah’s background in working with a diverse clientele and dedication to exceeding her client’s expectation, we are excited to have her as part of our team. Deborah is proud to specialize in many home loan programs including first-time homebuyers, FHA, VA, and conventional loans. Currently, she is licensed to do loans in Virginia, with a concentration in the Hampton Roads, Norfolk, Chesapeake, Suffolk, Portsmouth, Newport News, and Hampton areas. Send me a message below or give me a call at 757-905-6476.